The popularity of Solar Panels has grown at an alarming rate in recent years. Dramatic price increases of gas and oil has consequently made solar panels a much more attractive option. The savings made make them a sound investment, as well as the environmental option. The panels we install are specifically designed for the UK and German markets, requiring only light to operate, they are not dependent on the heat from the sun. This makes them much more efficient than the majority of panels imported into the UK and can provide 50-70% of all your hot water requirements throughout the year. 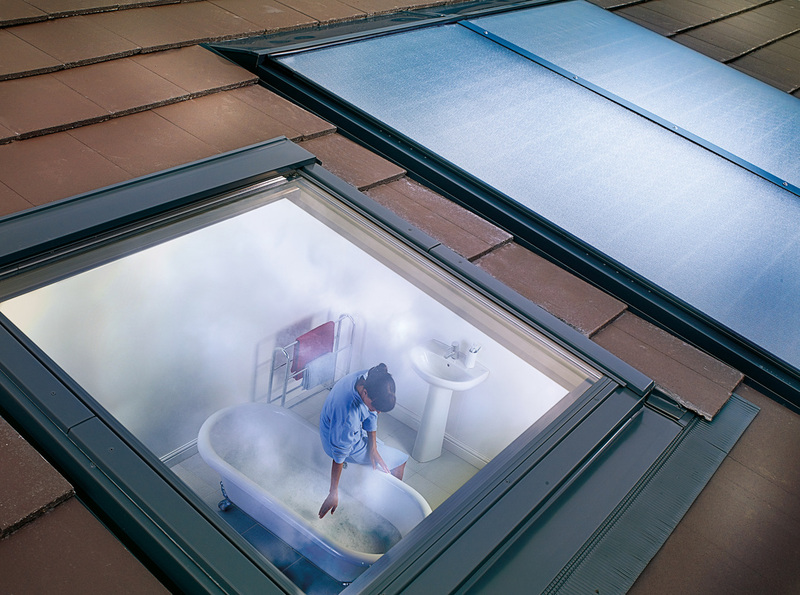 Our panels could supply up to 70% of your annual hot water requirements, even on the cloudiest of days you will benefit and during the summer months your boiler can be switched off.